The reason I've been gone? Well it is basketball (Philippine Basketball Association) season here and that's mostly what I have been talking about on my facebook wall. hahaha. I'm gonna share to y'all 3 nail designs that I've done for Heart's Day. 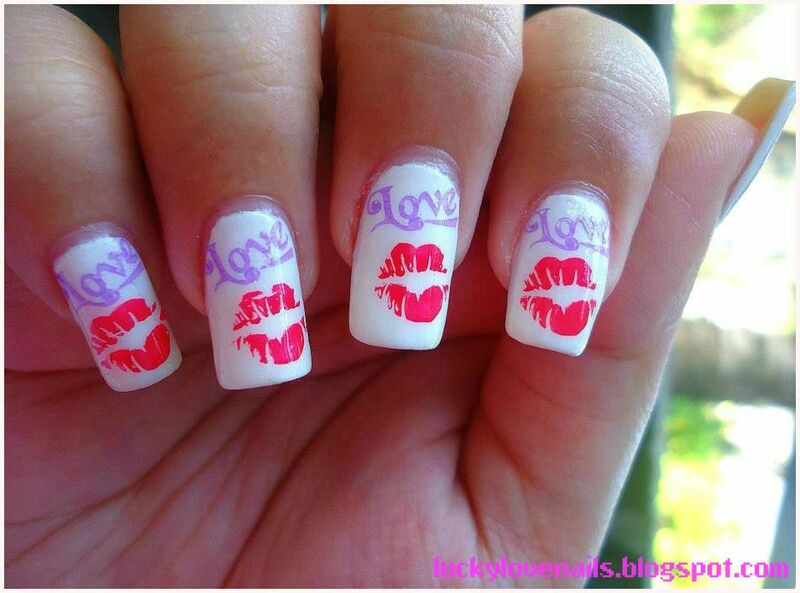 All simple, but really looks cute on the nails. 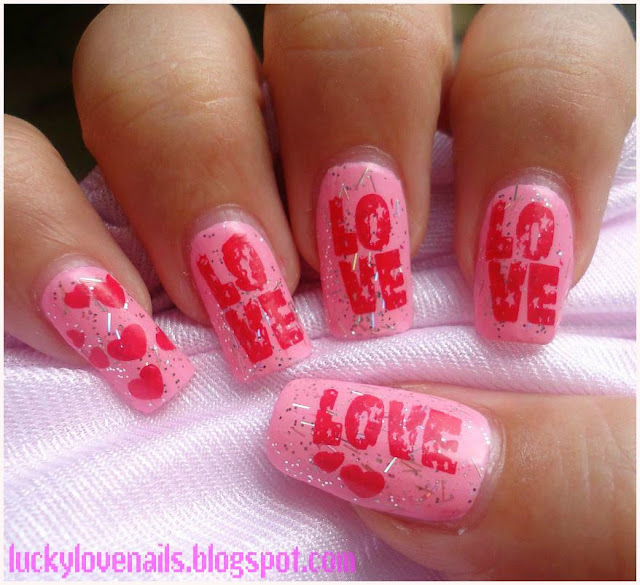 Wow!really three wonderful nail arts!